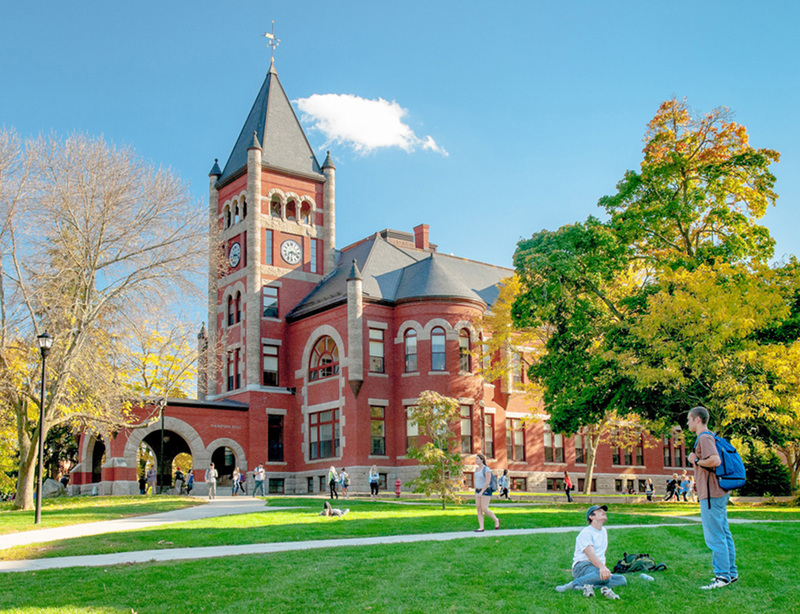 The English minor offers students the opportunity to develop critical thinking, writing and research skills that will enrich both their personal lives and their professional careers. Students draw upon courses in literature, creative writing, journalism and linguistics to craft their own course of study. 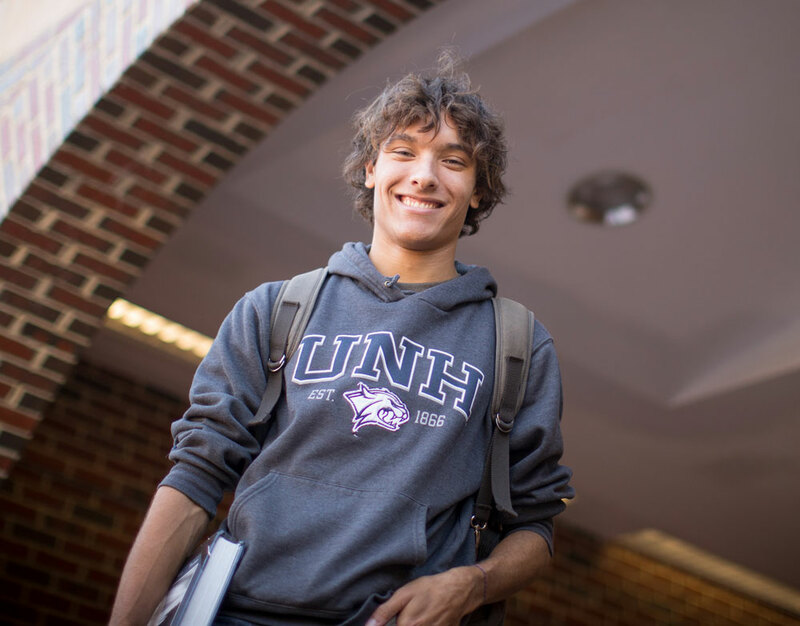 To minor in English at UNH, students complete five courses (20 credits). Elective courses: at least three courses at the 600 level or above. ENGL 401 First-Year Writing and ​ENGL 415s, "Literature and..." courses cannot be applied toward the English minor. No more than two transfer courses may be applied toward the English minor. The minimum acceptable grade for each course is C-.